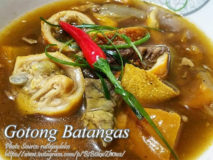 Gotong batangas is a unique kind of goto where the it differs from the goto we all know which consists of rice gruel or porridge.. 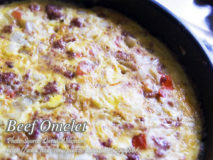 Ground beef omelet is a simple recipe made from ground beef and eggs obviously. Omelet has been part of the Filipino food for decades and.. 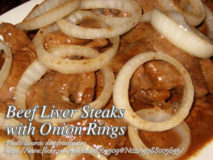 This beef liver steaks is a very simple dish, marinating the liver in soy sauce and calamansi then fry it. Marinating the livers reduce the.. 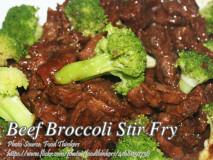 Beef broccoli is really an Asian dish and it is obvious because some of the ingredients are not indigenous in the Philippines. Oyster sauce and.. 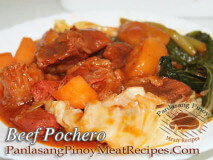 Beef pochero is one of the varieties of pochero. The original pochero recipe use pork as the main ingredient and it is one of the..